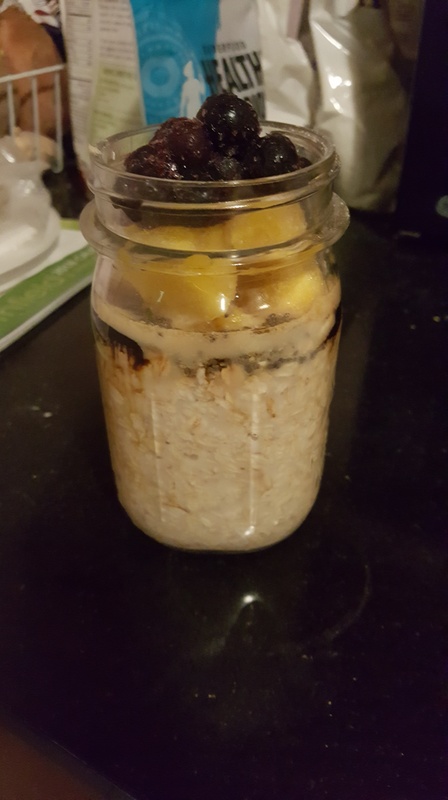 Today I made my first Oatmeal Jar. 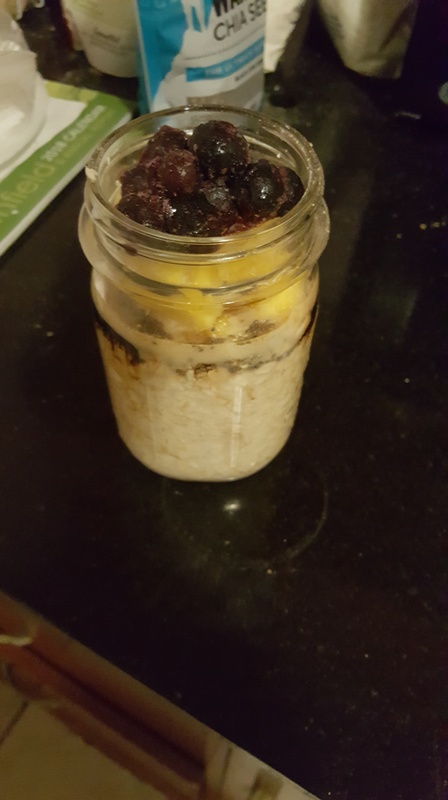 I used mango, blueberries and other healthy ingredients including chai seeds. I am going to make more flavors to eat daily. I got to manage my time and get projects done. 2018 is a real productive year! 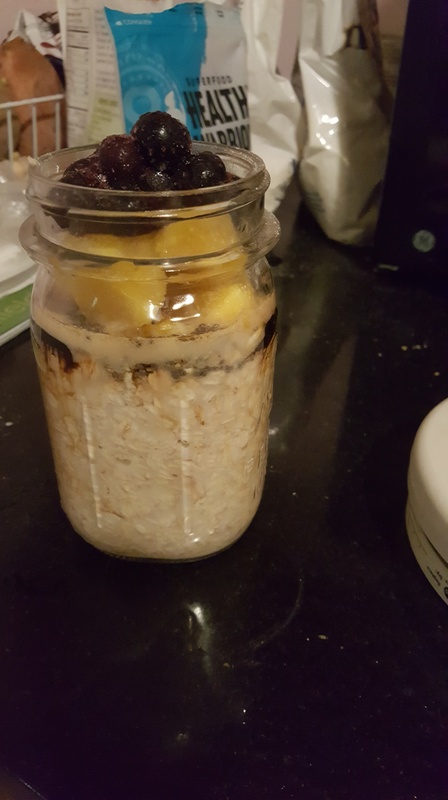 This entry was posted in Fit and tagged # yumyum #pinterest #life, #fitalittle bit, 30dayvirtual, healfitnessrecipe, life, oatmeal, oatmealjar, recipe. Bookmark the permalink. I am planning to do more. anything to help me in the mornings before work i got to try. anybody else got any other ideas?